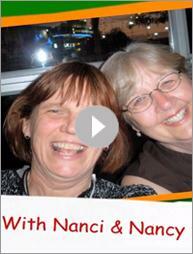 Examine how your child and you and your partner fit, or do not fit, together as a family with this worksheet. 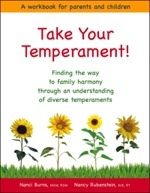 It can be beneficial for each parent to complete the Temperament Worksheet for their child, and then examine how the child and the parents fit, or do not fit, together as a family. Complete one worksheet for each child. Have your partner complete one for each child, too. Compare your answers with each other and discuss where you don’t have the same views of your child. 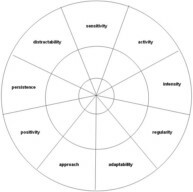 Download the Temperament Worksheet (PDF). 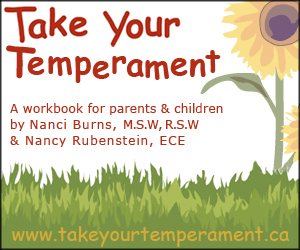 Click here to view all of our Temperament resources and worksheets.